Shared – networks that share facilities, physical components or transport mechanisms. Common Cause – a failure due to a single attack that will immediately or directly impact two or more networks or infrastructures, which would typically be of the co-location interdependency. Cascade – failures that quickly spread from one network or infrastructure to another such as the input or mutual types described above. Escalating – where the failure in one network or infrastructure exacerbates failure in another such as the exclusive or shared types. As an example, a failure in transportation could cause delays or failures in emergency response, telecommunications or electrical repair. The risks of failure are much higher than most engineers and policy makers like to acknowledge (re: Fukashima) as system complexity increases. 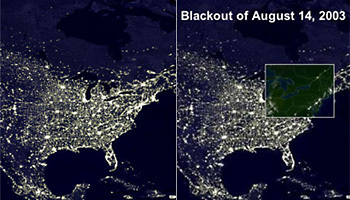 So we all need to get ready for the lights to go out and to stay out for a long time in our lifetime. this & this blog posts, and pdf, & pdf. 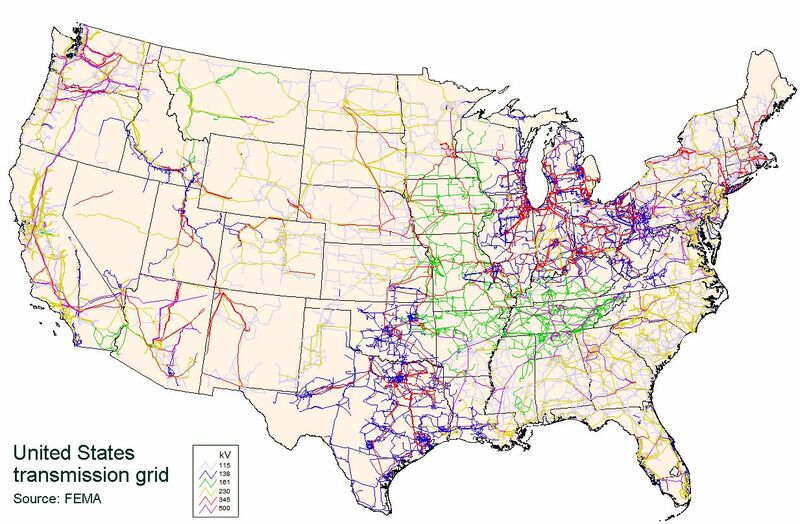 This entry was posted in energy, Infrastructure, resilience and tagged blackout, electrical failure, electrical grid, infrastructure interdependancy, mission critical infrastructure, power outages, utilities by Barry Lehrman. Bookmark the permalink.